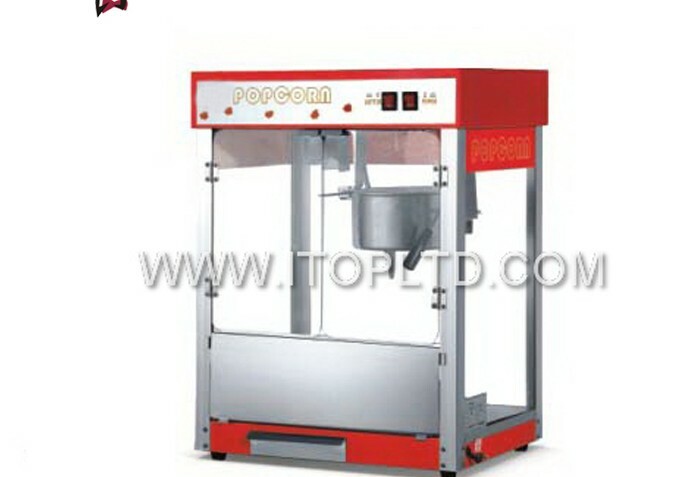 High Quality Commercial Popcorn Machine | Guangzhou Itop Kitchen Equipment Co., Ltd. High quality commercial popcorn machine – Guangzhou Itop Kitchen Equipment Co., Ltd.
1. Charming designs and excellent product display make these units a winner. 2. More than 15 different designs and dimensions are available. 3. 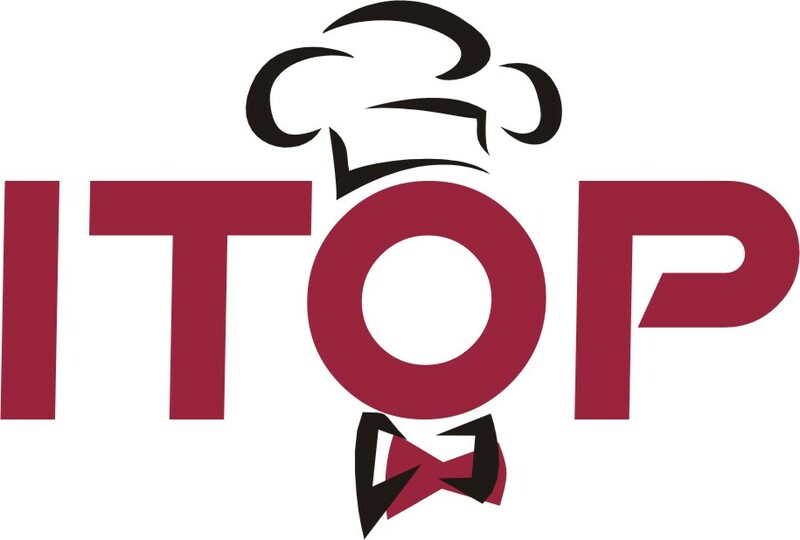 Ideal for cafes, canteens, outdoor events, restaurants etc. 4. with CB, CE, ROHS, LFGB, SASO certificate. 6. 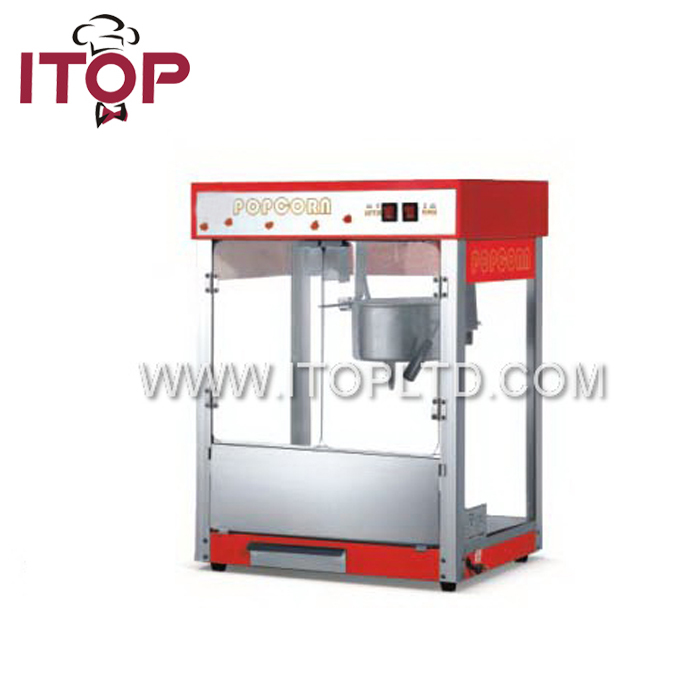 High efficiency stainless steel heating element. 7. Hinge down feature for easy loading popcorn. 8. Bottom element ensures that popcorn stays warm. 9. Hygienic and easy to clean.